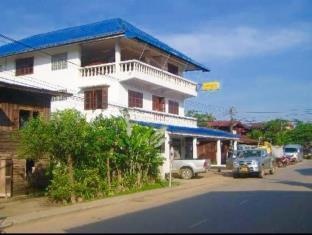 Sabaidee Guesthouse is a popular choice amongst travelers in Houayxay, whether exploring or just passing through. The hotel offers guests a range of services and amenities designed to provide comfort and convenience. All the necessary facilities, including free Wi-Fi in all rooms, luggage storage, Wi-Fi in public areas, car park, family room, are at hand. All rooms are designed and decorated to make guests feel right at home, and some rooms come with internet access – wireless, internet access – wireless (complimentary), non smoking rooms, air conditioning, desk. The hotel offers various recreational opportunities. 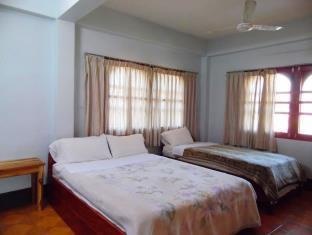 A welcoming atmosphere and excellent service are what you can expect during your stay at Sabaidee Guesthouse.